The ALL DIGITAL Summit is the annual event organised by the project partner ALL DIGITAL. This year it was held on 18-19 October in Brussels under the title “Digital Journey: from Inclusion to Empowerment”. 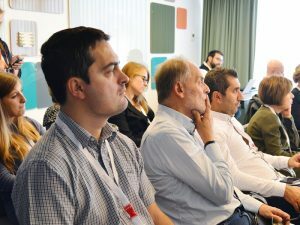 180 participants from 120 organisations and 32 countries came to the Summit to propose and debate ideas and solutions that address the challenges of supporting citizens with their digital journeys in an ever-changing social and technology landscape. 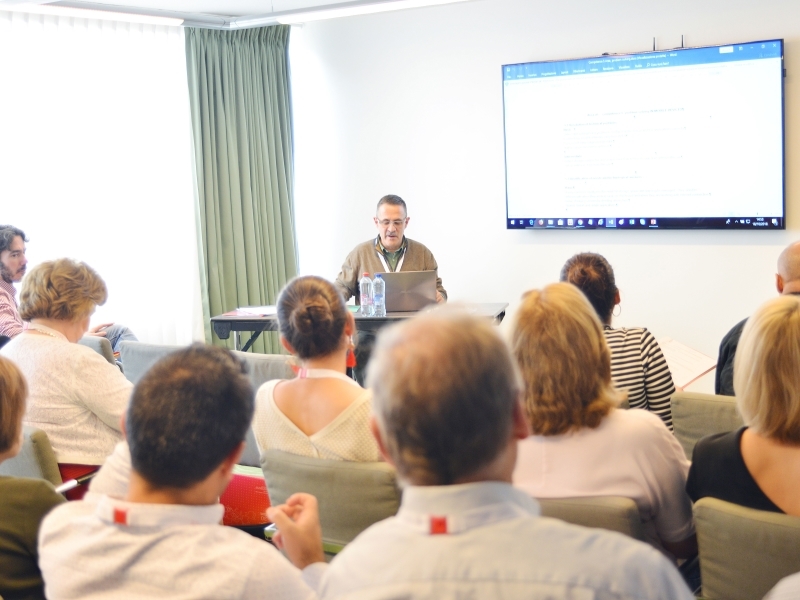 The discussion of the session developed with an introductory presentation of the DCDS by Stefano Kluzer from AECA, ERVET (Emilia Romagna, Italy). This was followed by the illustration of how ALL DIGITAL member AUPEX (Extremadura, Spain) addresses the training of adult learners on DigComp area 5 Problem solving competences (focusing on the use of mobile phones) and finally, by a session of question and answers with the participants about DCDS and the AUPEX experience. 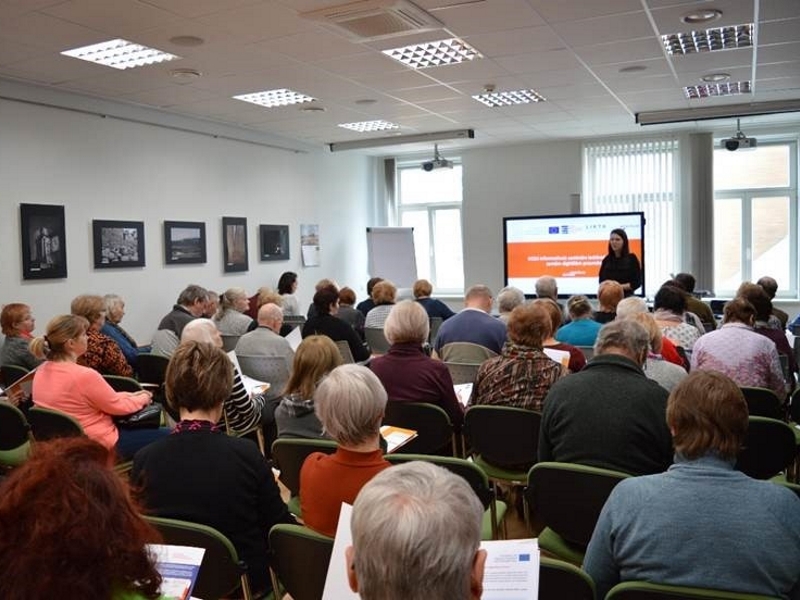 The presentation on DCDS highlighted its two main aims: 1) influencing policy in favour of digital literacy for inclusion and 2) the design and testing of an assessment and training system for adult learners on DigComp’s 21 competences at foundation level - and its current progress. 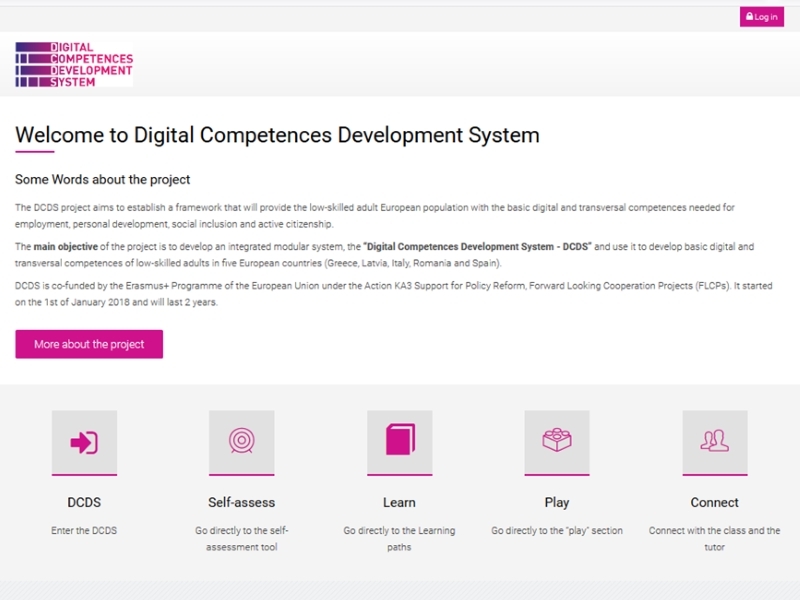 DigComp competence descriptions (level 1-2) have been specified into 95 specific learning outcomes (LOUTs). These were used to develop a self-assessment tool with both self-assessment and knowledge&ability questions and to set the objectives of 61 learning units (training building blocks). In turn, these units have been structured into 4 learning paths on: Base (safe navigation, search and email use); Communication and social media; Digital content production; and Exploring ICT (basic, transversal technical skills). Gemma Parrado and José Miguel Morales, digital facilitators from AUPEX, answered to Kluzer’s final question on how to address DigComp’s Area 5 Problem solving competences with low digitally skilled and often also low educated adult learners. They illustrated specific examples of the topics they develop at basic and intermediate level for each of Area 5 four competences. Examples referred to smartphones, as they are now popular among adult learners. They work individually or in very small groups (about 4-5 people per trainer/facilitator) and stimulate peer-to-peer support. 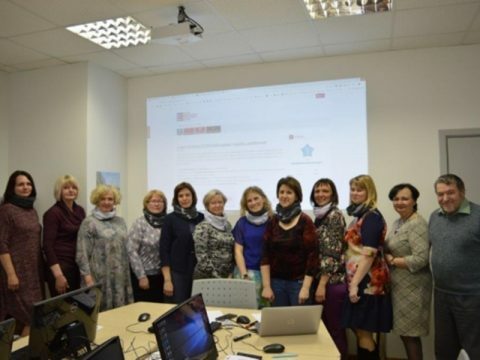 They emphasized the need to use simple language and familiar examples in training.